Sometimes you just need to kill your grass. 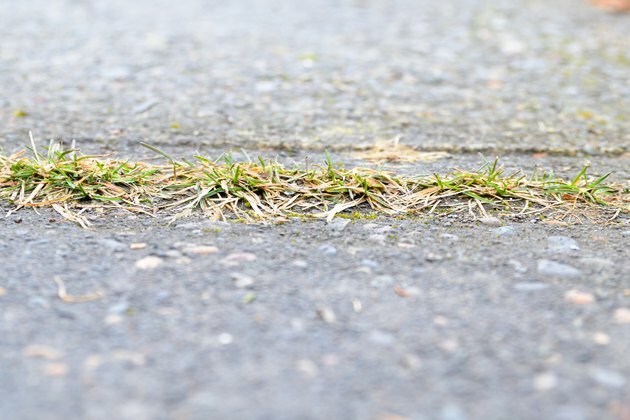 One of the most popular reasons for needing to kill grass is because it's growing in cracks or it just doesn't look good. 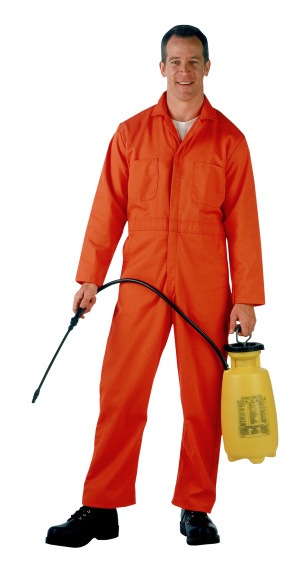 One of the easiest ways to get rid of that grass and make sure it doesn't come back is by spraying diesel on it. 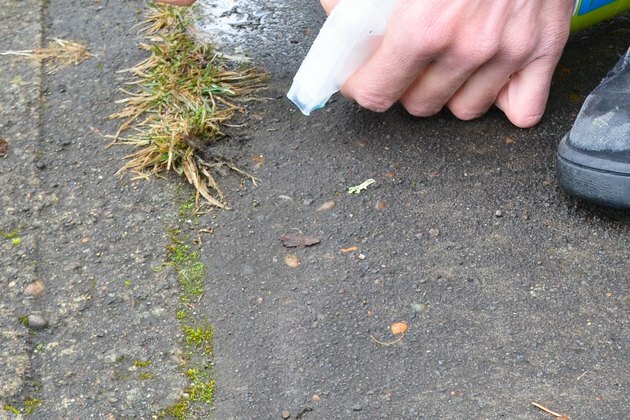 However, if done wrong, diesel can be very harmful to your yard and the rest of the environment. Obtain diesel. Unless you drive a diesel vehicle, chances are that you don't have diesel lying around in the garage. 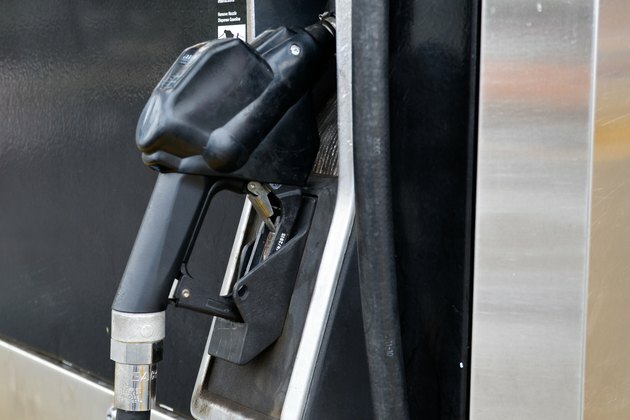 The easiest way you can get diesel is by driving to the nearest gas station that has a diesel pump and filling up a plastic fuel jug. You don't need much diesel to kill grass; a gallon or two should suffice. 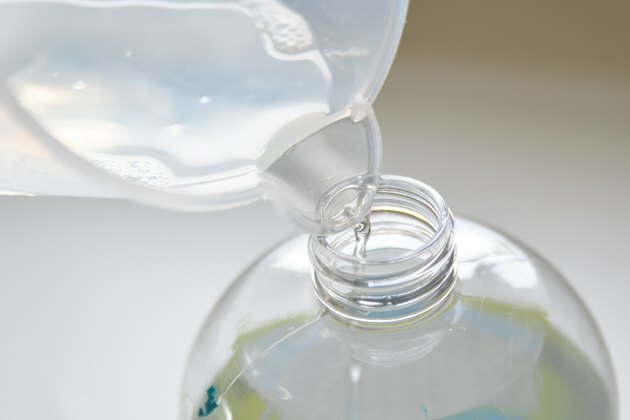 Fill a plastic spray bottle with the diesel fuel. Make sure you do this in your garage or tool shed, so that if you accidentally spill any fuel you won't kill grass that you don't want dead. 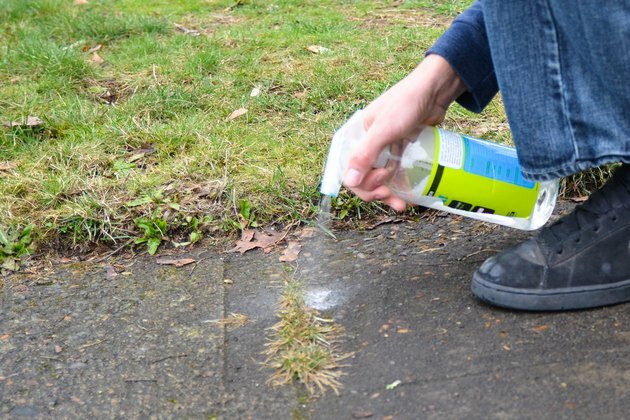 Screw the spray bottle's top on and walk over to the unwanted grass. Get down on your knees; the closer you are to the roots of the unwanted grass, the less diesel you'll need to kill that grass and the more control you'll have over what grass dies and what grass doesn't. If you just spray diesel on your grass while standing, you might inadvertently kill grass or other plants that you didn't want to die. 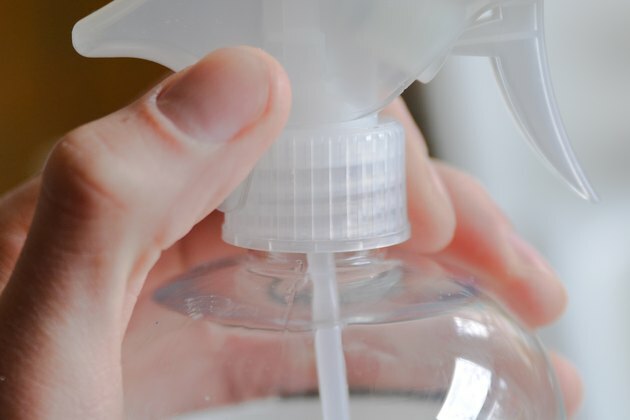 Make sure that your spray bottle's spray nozzle is set to open. Some spray bottles allow you to set the nozzle to different settings, such as jet stream or spray. The less spray, the easier it will be to control where the diesel goes. Spray diesel into the roots of the grass. Make sure that the grass and its roots get wet with diesel. There is no need to spray a whole lot of diesel, just enough to wet the grass the you want to die.